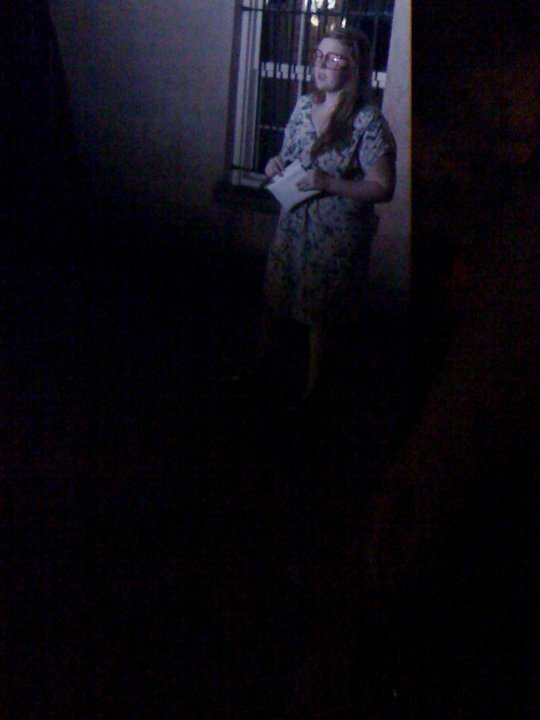 Ghost Tour, 2011, Savannah, GA. Gave a ficticious walking ghost tour for tourists. Gave copies of good books (with bookmarks) to strangers for Summer Reading. Spent 24 hours at 8 different Savannah Waffle Houses. Journal Entry.